Your life is dedicated to caring for family, enjoying friends and sharing in all your community offers. However, have you stopped to consider how you can continue to nurture your community even after you are gone? Leaving a gift in your Will to Mummy’s Wish, no matter how large or small is a powerful way to show your support for mums with cancer now and into the future. Each year we would like to extend the Mummy’s Wish service and reach and support more and more mums that need us. With your help we can do this by providing practical support and information to mums in the fight of their life and helping create beautiful moments for mums facing the end of their life. Call us on 1300 045 741 for more information or email fundraising@mummyswish.org.au. We recommend that you discuss the type of bequest you intend to make with your family and solicitor before you finalise your Will. It doesn’t take long to make a difference—a simple Will can take as little as one hour to do. Residual gift is the remainder of your estate after considering your loved ones and expenses have been deducted. Pecuniary gift is a gift of a specific amount, such as $5,000. Here’s an example of the type of wording to use in your will which you can bring to your solicitor. Provide you with information and updates on our achievements. Mummy’s Wish is a registered not-for-profit charity and endorsed by the Australian Taxation Office as a deductible gift recipient for tax purposes. Fundraising in memory is a thoughtful way to celebrate the life of someone you love. 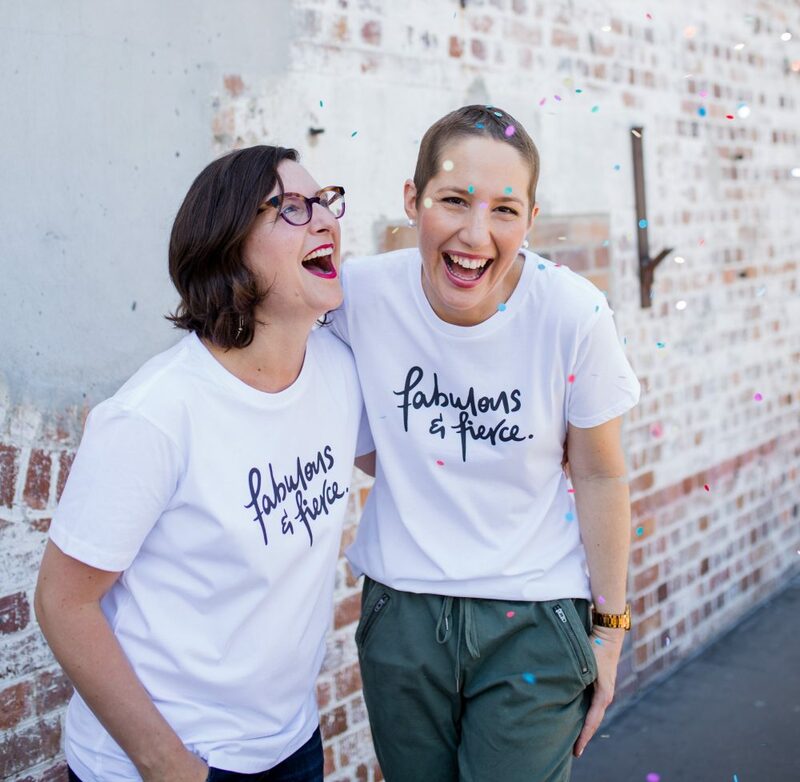 It’s a positive way to show your support and help Mummy’s Wish reach more Australian Mums with cancer and their young families.